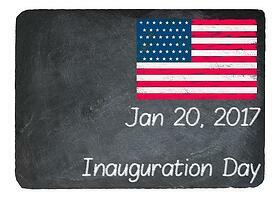 As this recent Nextgov article “What will Trump’s Tech C-Suite Look Like?” states, a solid foundation for technology prioritization is already in play, and the future of government tech awaits from the highest office – and may already be formed and in action depending when this blog post is viewed. However, the direction all levels of government have gone to introduce much needed technology and process modernization initiatives remains on the right path. 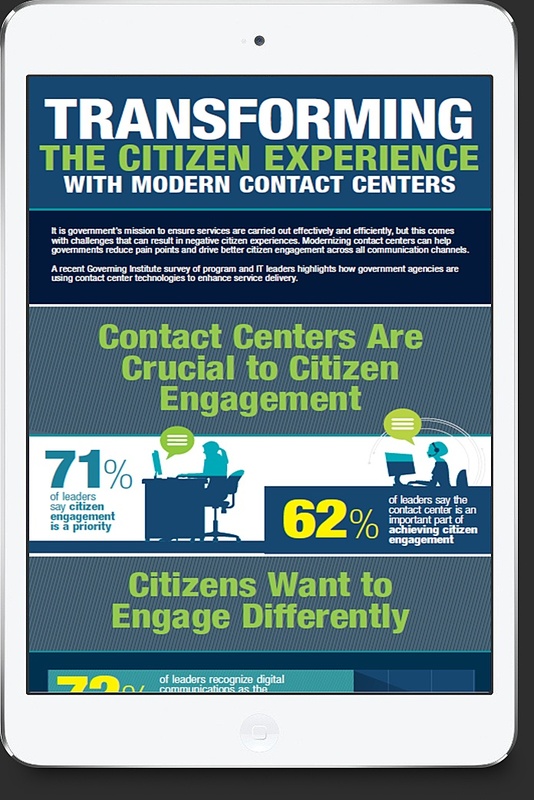 This recent Governing Institute research on Transforming the Citizen Experience with Modern Contact Centers delves deeper into how agencies are using technology to enhance service delivery. The infographic and accompanying research brief provide insights into where state agencies are today and identifies gaps to be resolved. The future is in our own hands, and the time to improve, streamline, and better manage budgets and processes is now. Get the infographic for a deeper dive on the citizen engagement modernization research results.